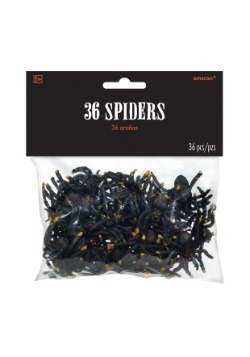 Spiders. 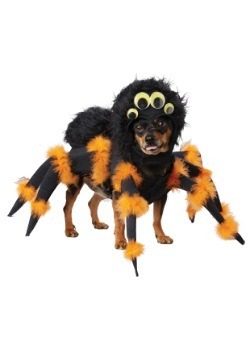 We're terrified of them. 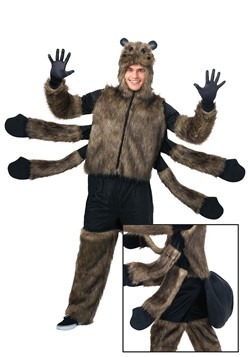 They have too many legs, too many eyes, and they're weirdly hairy. 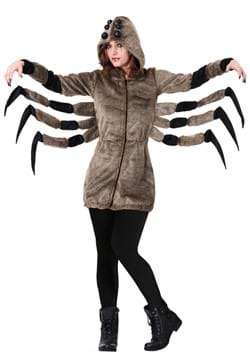 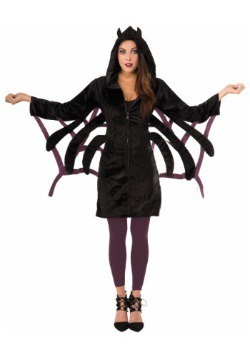 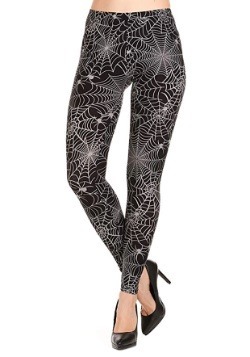 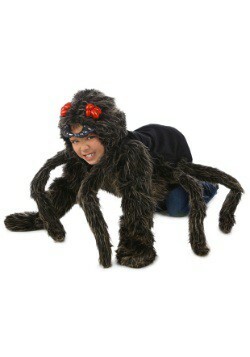 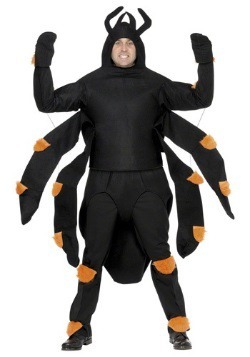 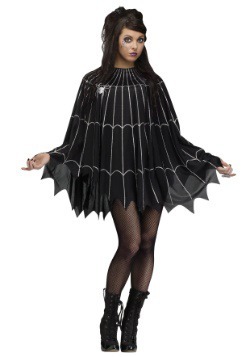 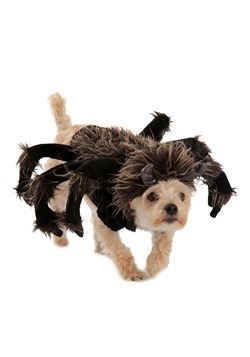 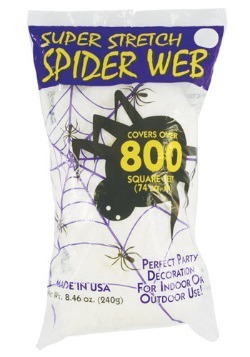 Luckily, these spider costumes are based on more of the cartoonish spider that is really cute! 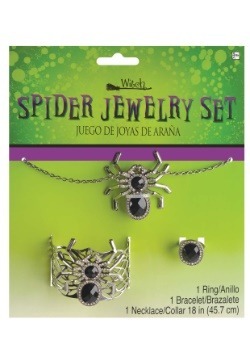 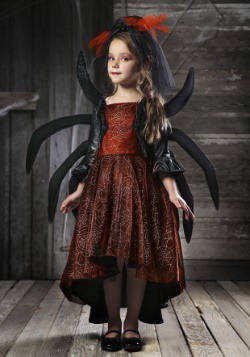 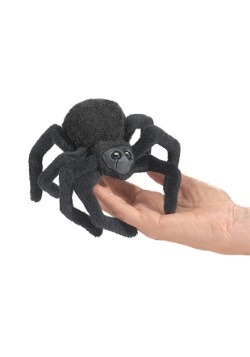 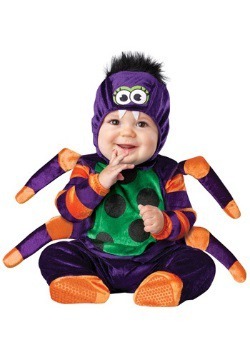 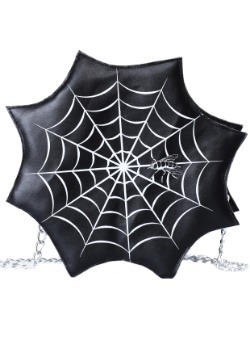 For the little ones, they can become the Itsy-Bitsy spider. 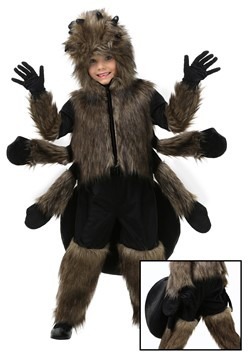 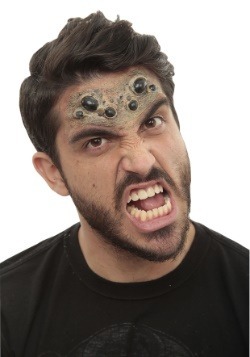 For the adult, become the creature and see if Arachnophobes can handle it.